Eco-farming techniques could deliver nutritious, environmentally friendly food for a growing world, increase farmers' earnings and make farms more resilient to climate change, advocates say. 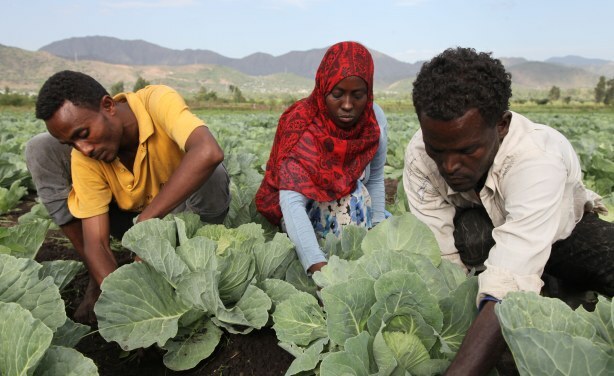 Youth tending to their vegetables as part of an FAO initiative supporting young people at risk of migrating. 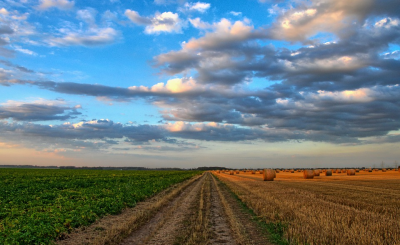 Creating farming and rural, off-farm opportunities key to address migration.